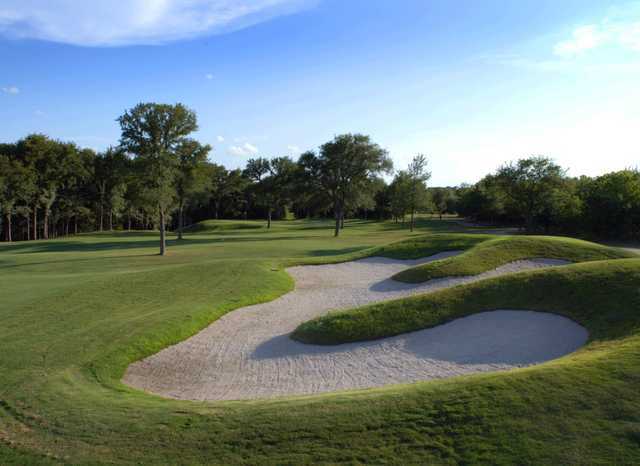 Located just 15 minutes northeast of downtown Austin, ShadowGlen Golf Course is considered by locals to be one of the area's hidden gems. At 7,174 yards from the back tees, it is a long, tough course that will test even the most seasoned players. 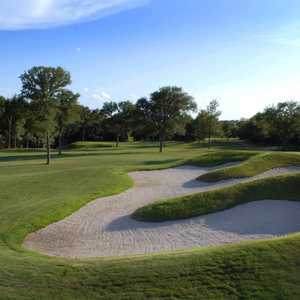 Some consider it to be the most difficult public golf course in Texas. 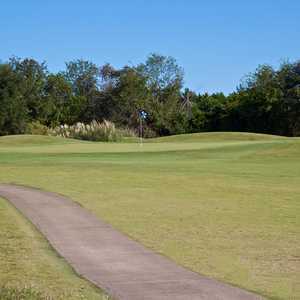 The layout has a links design that is mostly flat but there are a few hilly spots that can cause some trouble, especially the holes that were designed with steep drops. The narrow fairways require accuracy and the well manicured greens play fast and are often bordered by strategically placed bunkers or contoured mounding. There are also water hazards coming into play throughout, including the wandering creek that cuts across the golf course. They have done unbelievable renovations over the past winter. This place has turned into a premier facility. Go check it out. The course conditions are now consistent due to the new management. Awesome! Awesome golf, great staff, unbelievable price - this was a great experience. Tough, but fair golf tract with some unique holes including risk-reward #9 and #18. Seemed like a thousand bukers with well placed trees and occasional water. The course was in great shape and very enjoyable - highly recommend. I enjoy getting beat up by a golf course. Of course, by definition, golf is flog spelled backwards. Great rates for a course with a high slope and a layout that will challenge every aspect of your game. The winds blow in your face all the time and always plays a factor. There's a mid-1800's cemetary just off the 9th green so if you hit it long, pay your respects. The new clubhouse is great and the ladies at the small pub are very nice. Try the local brew on tap - you won't be disappointed.